You'll want to book a ticket to Canada for this thrilling ride! 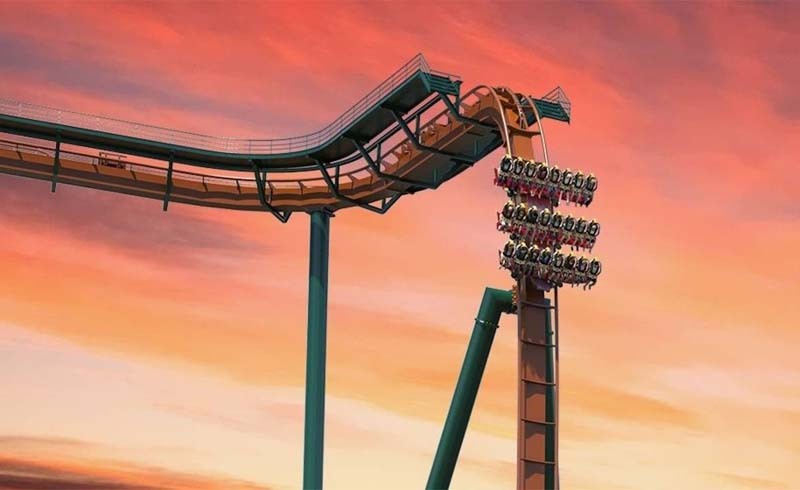 Riding a roller coaster can be a joy ride of emotions: the nervous anticipation as you’re strapped into your seat, the questioning and regret that comes as you go up, up, up, and the sheer adrenaline rush as the car takes that first dive. Perhaps you’ve experienced these feelings while trying out some of American’s scariest roller coasters. But in order to experience one of the largest roller coaster drops in the world, thrill enthusiasts should book a ticket to Ontario. 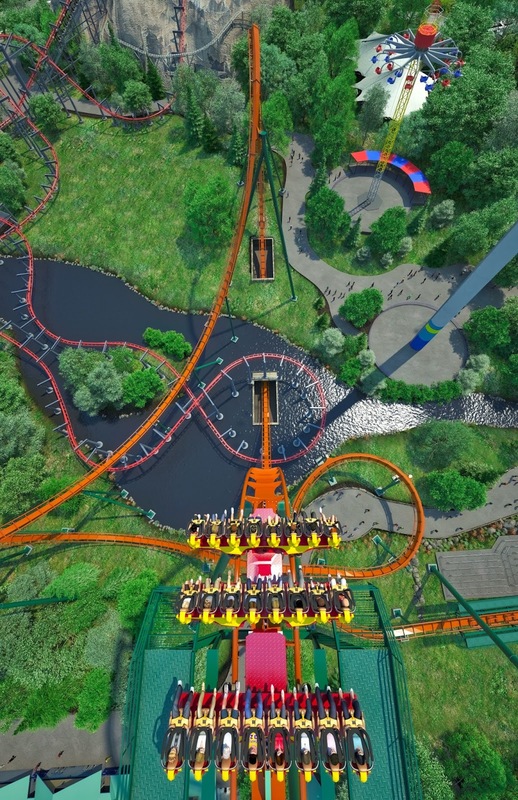 This spring, Canada’s Wonderland, an amusement park in Vaughan, Ontario, will be introducing the Yukon Striker which will take world records for being the fastest, longest, and tallest dive roller coaster. The classification comes from the dive riders take, in this case into an underground tunnel. 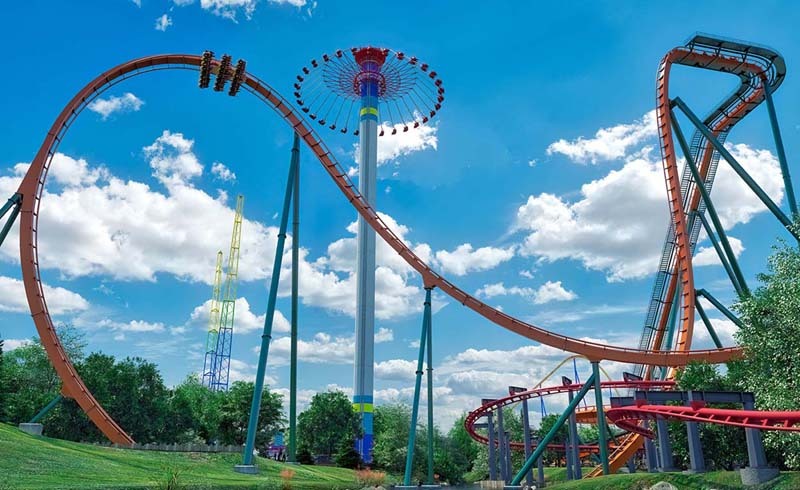 The Yukon Striker will open to the general public on May 3, which is when the park opens for the season, according to a spokesperson for the park. This coaster is not for the faint of heart. 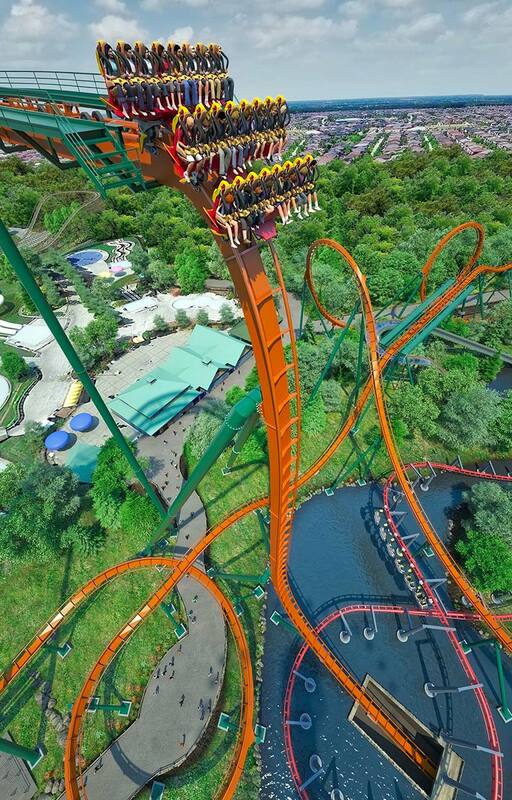 Named for the men and women who ventured into northwestern Canada in the 1800s in pursuit of gold, the Yukon Striker features a 245-foot drop into an underground water tunnel. As you ride down the 3,625-foot long track, you’ll be stopped for three seconds to take in the view before going down the 90-degree drop and through a 360-degree loop, the first of its kind on a dive roller coaster. Also breaking records for dive coasters at a speed of 80 miles per hour, this coaster should certainly earn a place as one of the most anticipated rides coming to theme parks this year.